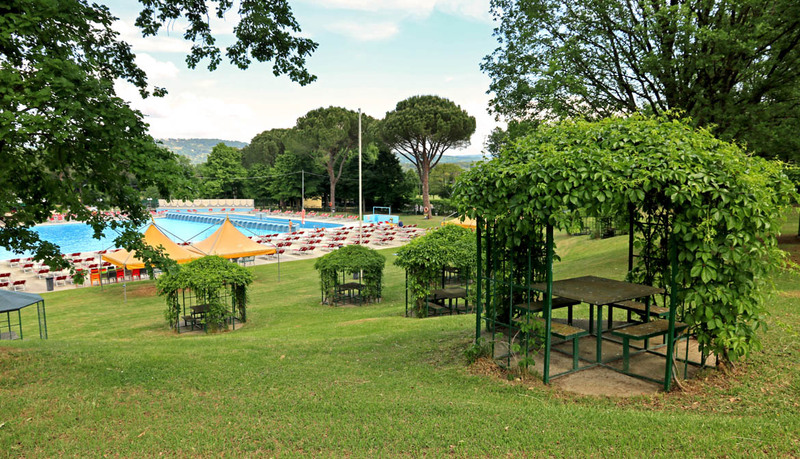 In the Park of “Le Terme di Orte” shaded gazebos and tables under age-old pine trees and scented lindens are available. 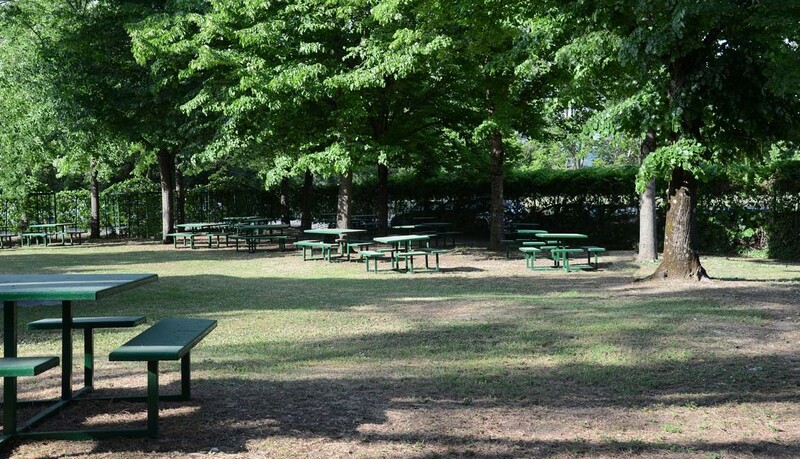 You can use them for eating meals that you can buy at our refreshment bar; you and your friends can also benefit from them simply relaxing in the shade while playing cards or reading a good book. 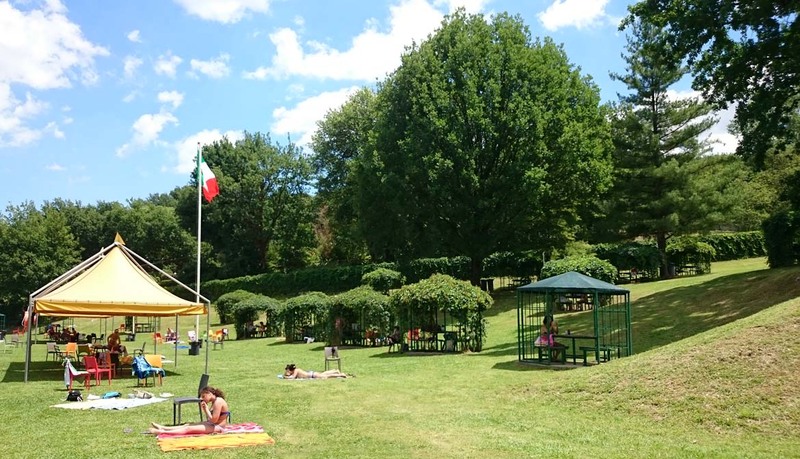 TERME DI ORTE"Your leisure, your health"